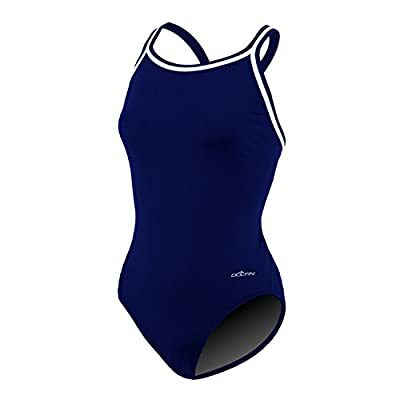 Suitable for the highest levels of competition and training, the Team Solid swimsuit from Dolfin features polyester for exceptional stretch and recovery properties, long-wearing performance, and a soft fit. 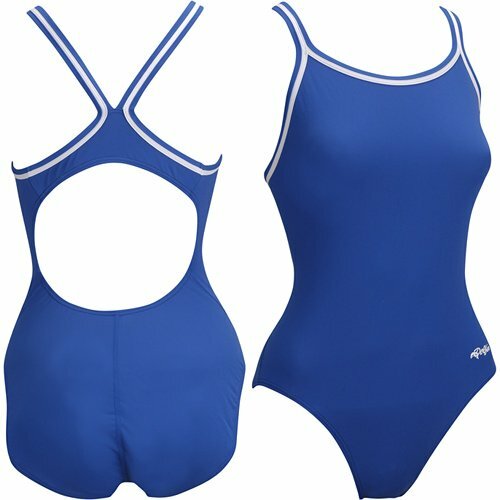 This swimsuit's fabrication includes a UPF 50+ rating for sun protection. 100% polyester. Long-wearing, soft, and comfortable . Excellent stretch and recovery properties . Ideal for highest levels of competition and training . UPF 50+ rating for additional sun protection . Imported .